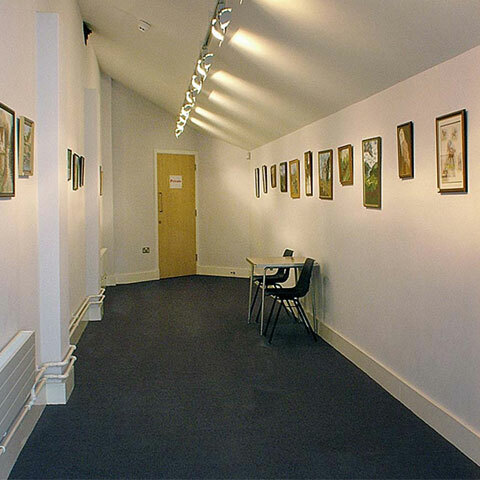 Set in North Shropshire in the heart of Market Drayton, the Festival Drayton Centre is a perfect location for meetings, conferences, and all manner of events both small and large. Whether you need a private room for 2 people or an auditorium for 200 people, the Festival Drayton Centre will be pleased to host you. Select below for full details. 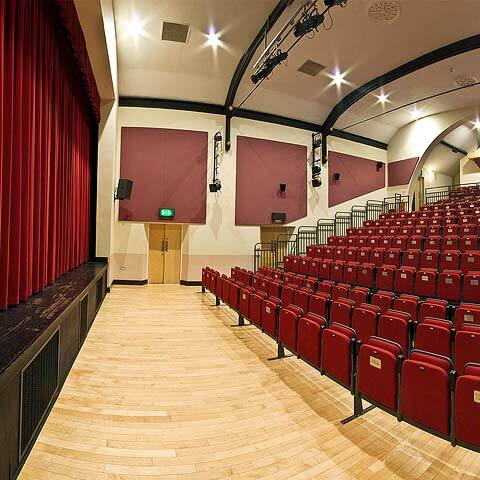 Festival Drayton Centre has a 200 seated tiered auditorium in theatre style with a fully equipped professional stage. 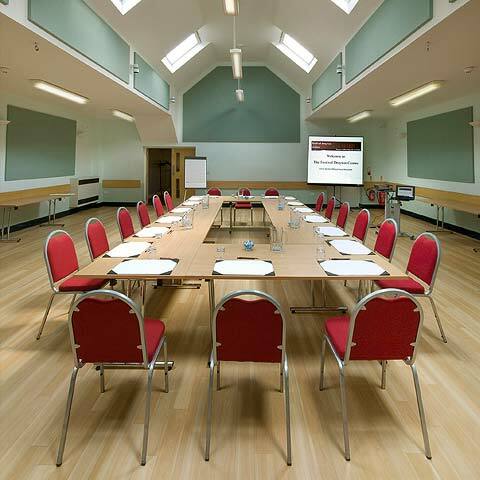 The Festival Room is a multi-purpose space, suitable for all manner of conferencing, arts and leisure events. 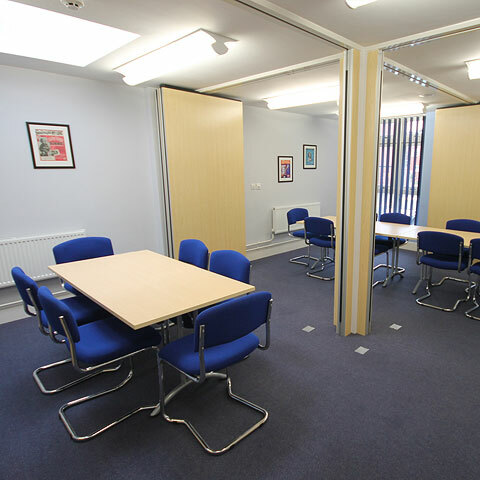 A private, small meeting room, on the upper level of the Centre and is perfectly suited for groups of up to 20 people. 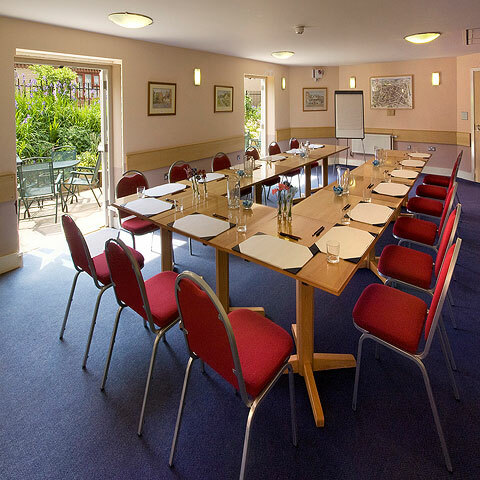 Including a furnished patio and garden area, this is a delightful room to hold all manner of events. 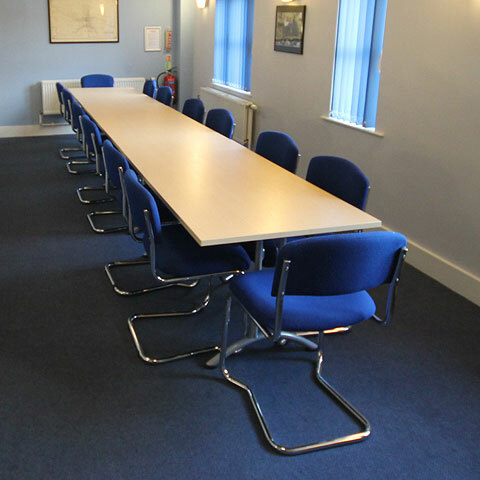 The Green suite makes an ideal space for small meetings and training events. 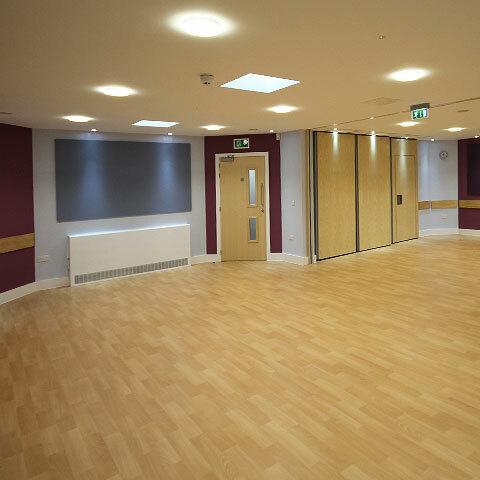 The final edition to the Centre’s impressive portfolio of multipurpose rooms. Our aim is to provide the professional background to make your event run smoothly so that both you and your visitors feel comfortable, to serve you efficiently and promptly, and to provide you with quality room hire at a realistic price. Our experience has taught us that every event is unique, and we therefore tailor each hiring to meet the specific requirements of our clients. Facilities include an auditorium seating a maximum of 200, equipped with modern high-tech equipment, and additional rooms with capacities of 20, 30, 40, 58 and 100. Additionally, our catering team can provide lunches, buffets and refreshments in accordance with your requirements. If you are interested in receiving further information for the purpose of event planning, or if you would like to arrange a personal viewing, please contact us using the button or contact details below and we will get in touch with you at the first opportunity.